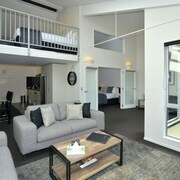 It is an easy walk to the CBD and a great central location to base ourselves during our stay in Christchurch. 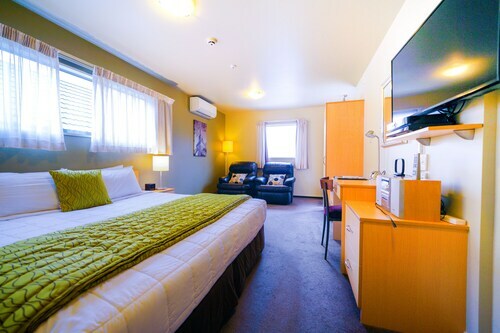 The room was very clean and well maintained, the staff were pleasant and close to amenities, would recommend our friends and ourselves if we come back to Christchurch in future. We found this motel conveniently located which enabled us to easily walk into the centre of Christchurch to the sights and the shops. 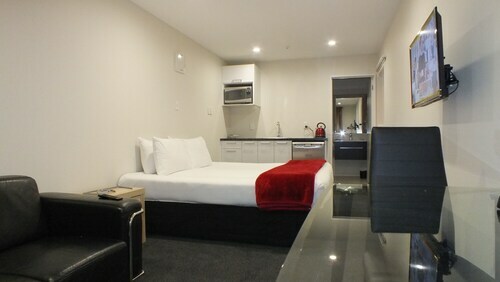 Very nice hotel which is nice and close to the centre of christchurch without being amongst all the noise and hustle and bustle. 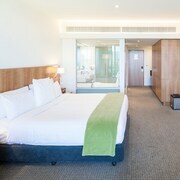 Nice bed, close to the airport and also very close to some good Indian and Thai restaurants, plus a bottle shop!We would stay there again if we were in Christchurch. What a treat!Thank you for having us, if we're ever back in Christchurch, we'll be staying here without a doubt! A great place for children. Plenty of facilities to occupy them. Easy to get to & proximity to city was excellent. We had a great stay. Hotel was exactly as described! 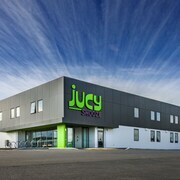 Very comfortable and staff were very friendly! We’ll be sure to come back! Surrounded by enchanting hills on one side and the sweeping Pacific Ocean on the other, Christchurch is a vibrant city that embraces its Maori cultural past. 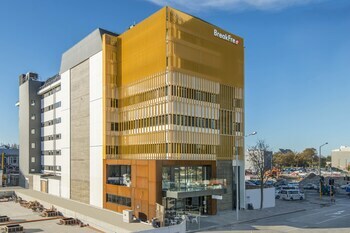 Christchurch is the second-largest city of New Zealand and is alternatively known as the “Gateway to the South Island,” and “The Garden City,” for its many public parks and well-planned residential gardens. Visitors to Christchurch can easily fill their days with all kinds of adventures and spend their evenings enjoying trendy wine bars, open air concerts, or a play at the Court Theatre. Popular holiday activities in Christchurch include enjoying panoramic views of the city from the basket of a hot air balloon, testing your courage on a bungee jump, or delighting your palate at one of the many acclaimed wineries in the region. Travellers who love the outdoors should make their way to the beautiful Hagley Park. At 161 hectares, the park has plenty of room for golf, cricket, netball, and even a fun rugby pickup match. In the summer, the park is also known to host open-air concerts by local bands and orchestras. Don’t forget to stop by Christchurch Botanic Gardens, where you might catch sight of an elusive kiwi. If you want to boost your cultural awareness, head over to the Cultural Precinct, where you’ll find the Arts Centre, Canterbury Museum, and Art Gallery. When the sun sets, you’ll want to make your way to Cathedral Square, the beating heart of Christchurch. Here you’ll find plenty of stylish cafes, inviting pubs, and fine dining options to delight your taste buds. You’ll also get to see the amazing Christchurch Cathedral, which sustained damage in the large 2011 earthquake that rocked the city. It you have a bit of extra time, hop onto the refurbish city tram for an enjoyable tour of this historic city. 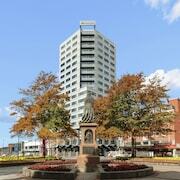 Christchurch offers plenty of accommodation options for almost any budget. 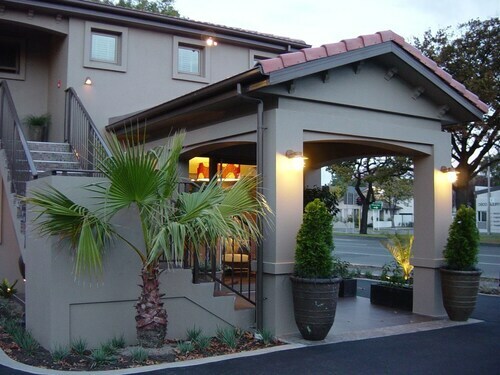 Visitors can find luxury Christchurch hotels and lodges that provide all the pampering necessary to make you feel like you’ve truly arrived in style. 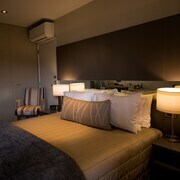 Those who are visiting Christchurch for a romantic getaway might want to try a bed and breakfast. If you want something truly unique, book a farmstead stay. You’ll get farm fresh meals in the morning, but get ready to pitch in with the chores! 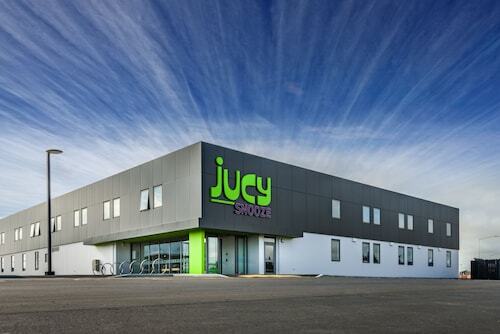 Business travellers may choose to stay in Christchurch airport accommodation to stay close to the tarmac, while the budget-minded can choose between several backpacker hotels and holiday parks to save money. Christchurch is served by Christchurch International Airport, the second-largest airport in New Zealand. The airport operates 24 hours a day and is located 12 km from the city’s centre. You’ll also be able to take advantage of a very good public bus network, both within the city itself and throughout its surrounding suburbs. Want to see the sights on your own time? Snag one of the Christchurch rental cars and put the pedal to the metal. 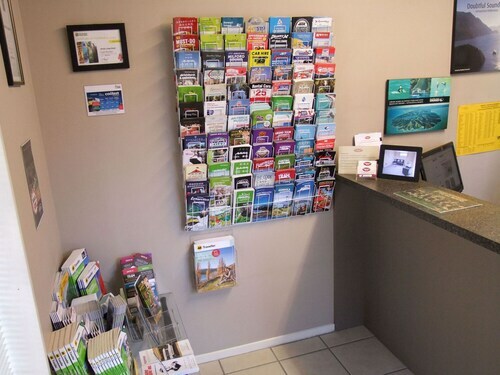 You have a lot of hotels, flights, and rental cars to choose from when you start planning your Christchurch holiday. Make sure you get the best deals possible by visiting Expedia.co.nz to compare prices for flights, accommodation, and even rental cars. From Christchurch luxury accommodation to more rustic adventures, Expedia will give you prices side-by-side so you can book the cheapest options and stay in budget during your exciting trip. Start comparing prices now! 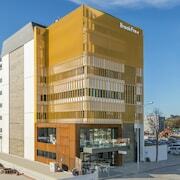 Explore Christchurch with Expedia.co.nz’s Travel Guides to find the best flights, cars, holiday packages and more!